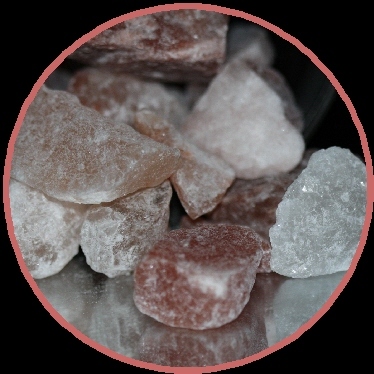 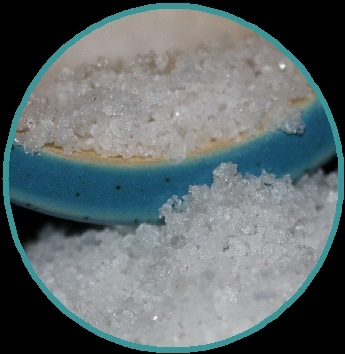 Our Sea Salts come from around the world. 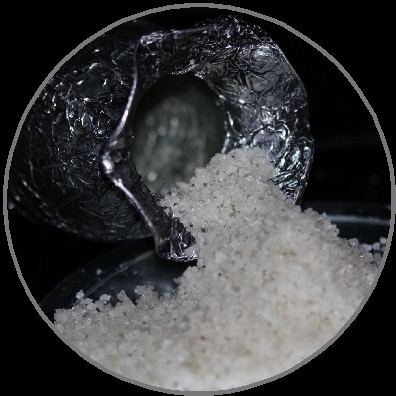 We continue to look into other sources to check for their quality of ORMUS. 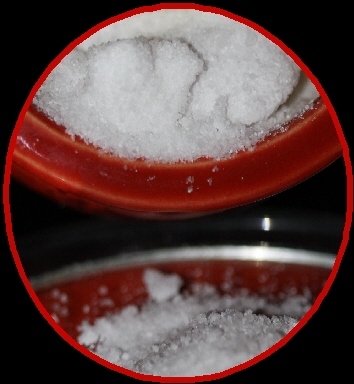 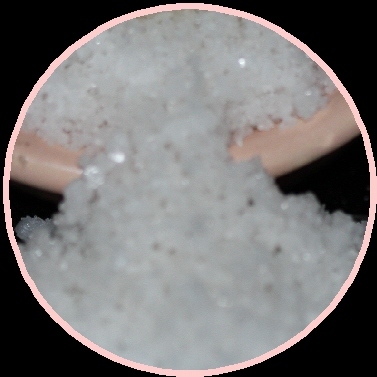 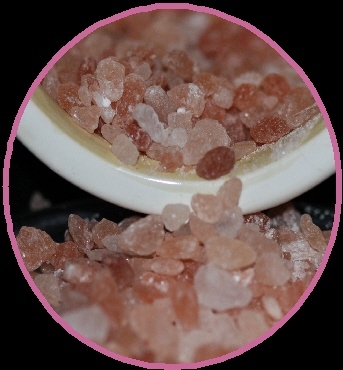 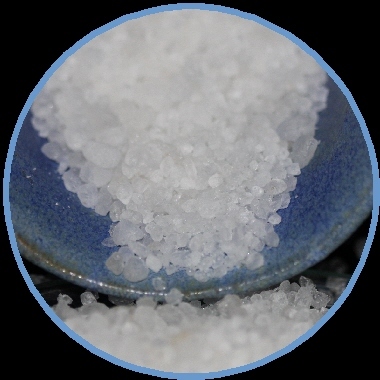 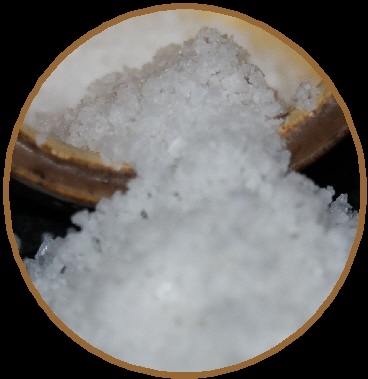 If you find any other great sources for ORMUS Minerals, please email me and we may include them into this ORUMS Salt recipe.